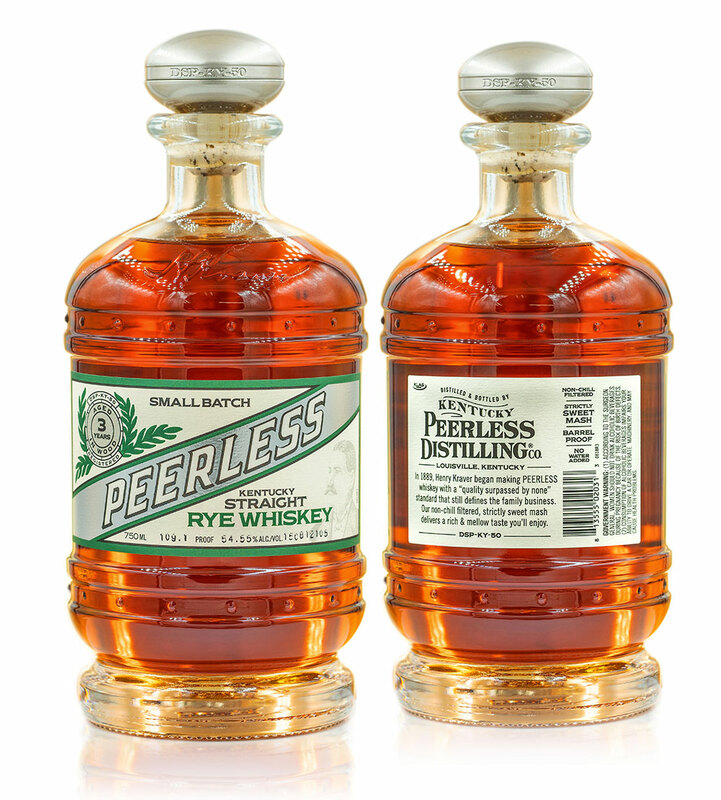 Whiskey - Peerless Distilling Co.
A palatable sipping Rye to be savored with friends and family. Bolstered by sweet tones of maple, brown sugar and light citrus sweetness. Finish this well balanced Rye with a hint of oak & no burn on the throat. 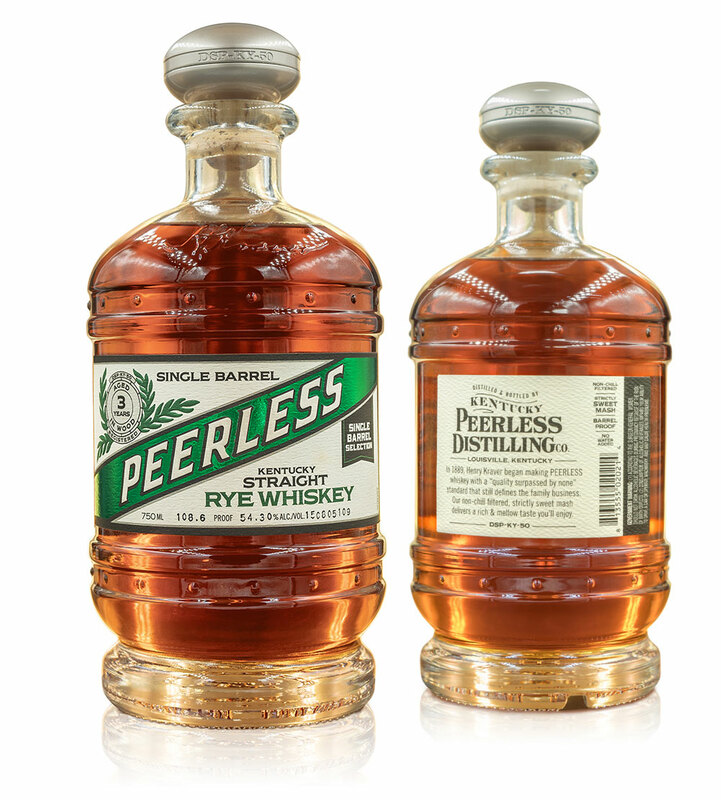 Due to our carefully unique distilling process, Peerless offers a smooth taste that differs from many other Ryes. Due to the careful distilling process, Peerless Rye is multi-dimensional in terms of flavor. Head Distiller, Caleb Kilburn, hand-selects unique barrels that highlight each of our three flavor pillars: fruits & florals, caramel & vanilla and oak & pepper to be offered as Peerless Single Barrel Selection for an authentically distinct experience you are sure to appreciate. This seven bottle collection illustrates the journey from unaged bourbon to a premium Kentucky Bourbon. This will be the first bourbon bottled under the Kentucky Peerless name in 98 years. After five generations, we have the patience to make your favorite Bourbon.